Clermont is a small city in Florida, west of Orlando. Clermont, which is known as the “gem of the hills,” is surrounded by gently sloping hills in an otherwise flat state. The historic downtown has not changes much in 50 years. 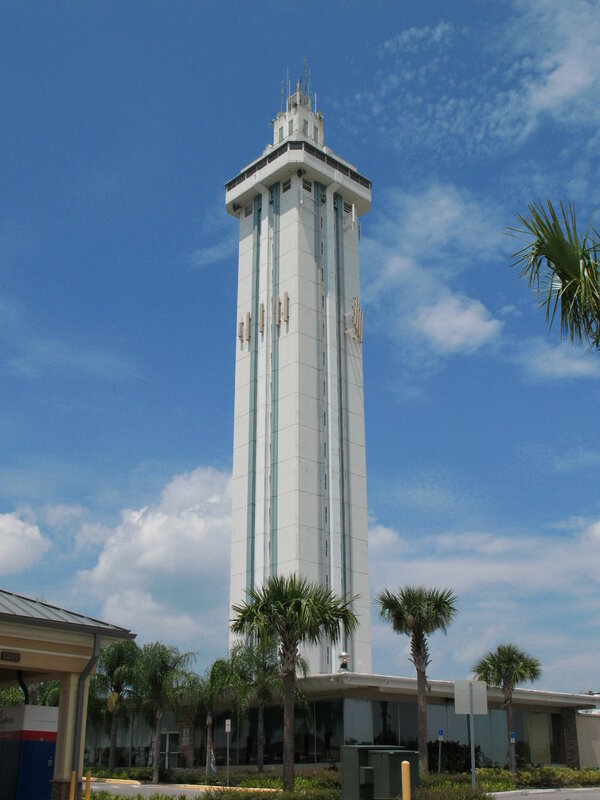 Clermont is also home to one of the first constructed landmarks in Florida: the Citrus Tower. When you are settled into Clermont, plan a visit the Citrus Tower. It was built in 1956 on one of the highest hills in the area and serves as a monument to Florida’s citrus industry. It stands 226 feet high and has a glass-enclosed observation deck at the top. You can also visit the Showcase of Citrus to pick your own oranges or take an eco-tour in a giant swamp buggy and enjoy a glimpse into Florida’s past. 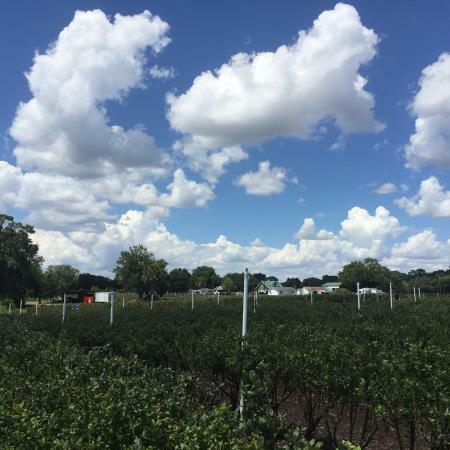 The entire family will enjoy a perfect day in the citrus groves. When visiting Clermont, be sure to visit Revolution: The Off-Road Experience. It is a unique off-road motor and sports venue perfect for families staying in vacation rentals in the area. You can ride ATVs and dune buggies, water ski, or go bass fishing. 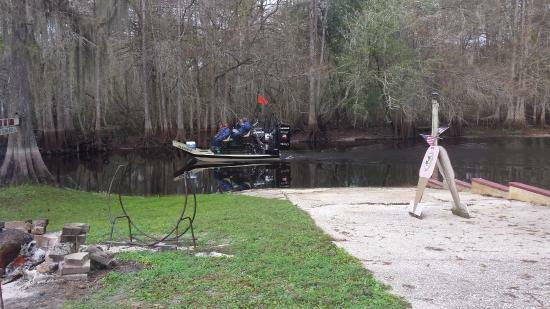 In Clermont, you can hike, bike, go boating, or drop your line in a lake and wait for the fish to bite. Play a round of golf on one of the many world-class golf courses in the area. Lakeridge Winery is Florida’s largest premium winery and offers winery tours and wine tastings seven days a week. A visit to the President’s Hall of Fame, with wax figures and White House memorabilia, is a perfect afternoon trip. A short drive away from Clermont, is Disney World, Sea World, Universal Studios, and the bustling city of Orlando.